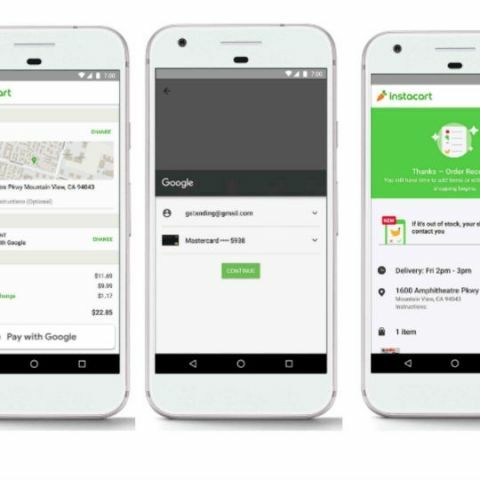 Android users can choose from their pre-saved cards on their Google account to pay for products online. The feature allows users to skip filling in their credit or debit card details while paying. How much did Google pay to buy Google.com back?